What is Flip? The Findlay Long-term Improvement Program (FLIP) is a group of committed local citizens dedicated to ensuring a vibrant and prosperous future for the Village of Findlay. In 2011, FLIP members took part in the Illinois Institute of Rural Affairs MAPPING the Future of your Community Program; a strategic visioning and planning process for community and economic development. 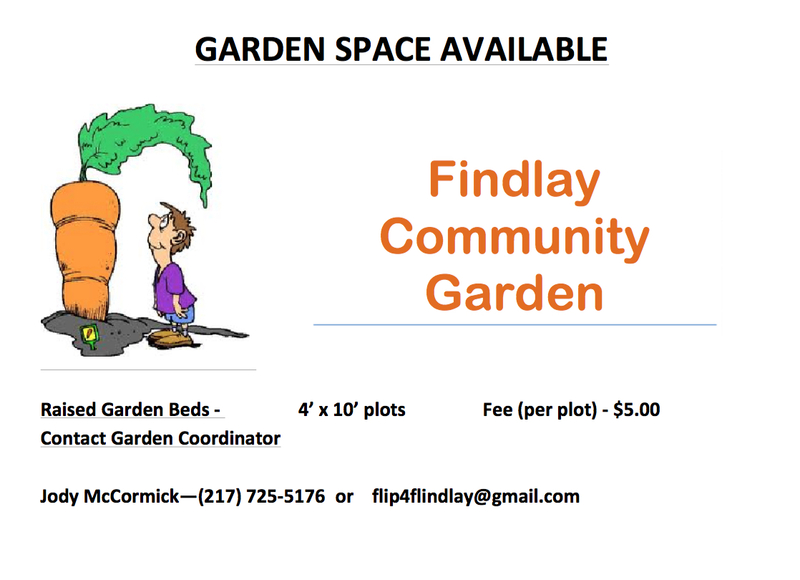 The group is currently involved in several projects in an effort to improve the quality of life for Findlay residents. 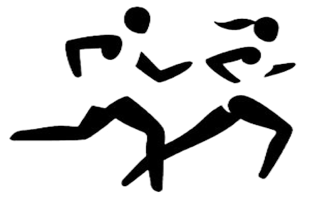 Meeting are held the first Thursday of each month at 7:00 pm. The Findlay Community Building is the usual location for the meeting. These meetings are open to the public and interested residents are encouraged to attend. Findlay and Windsor will hosted the sixth annual FLIP ‘N WHAT Golf Outing on Sunday, June 11th at Fox Prairie Golf Course in Windsor.Proceeds will benefits community improvement projects of the Windsor Happenings Around Town (WHAT) and Findlay Long-term Improvement Program (FLIP). Both organizations are nonprofit community development/civic improvement groups actively involved in a variety of projects with the goal of improving the quality of life for people in their communities.